for $115,000 with 3 bedrooms and 2 full baths. This 1,299 square foot home was built in 1993 on a lot size of 0.121200 Acre(s). 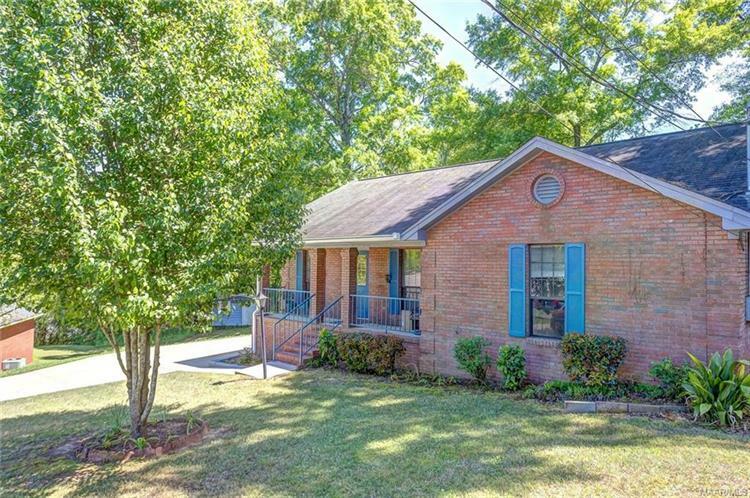 Quaint 3 bed, 2 bath home seated on a generously sized lot located in a quiet cul-de-sac in very desirable and established Meadowbrook in Prattville. 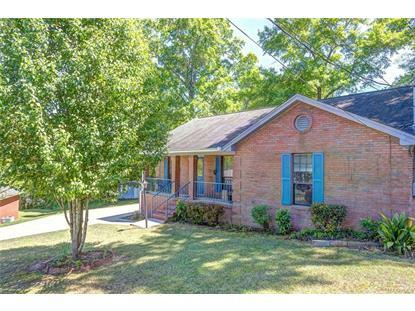 Well maintained single owner home that has a lot of potential for it's next owners. This home boasts a front porch, formal entry, galley kitchen with all the needed appliances, open living room with gas fire place and 3 adequate sized bedrooms. Both the hall bath and the master bath have single vanities, exhaust fans and tub/shower combo. The fully fenced backyard offers more than enough room for the kids to play or for guests to be entertained.